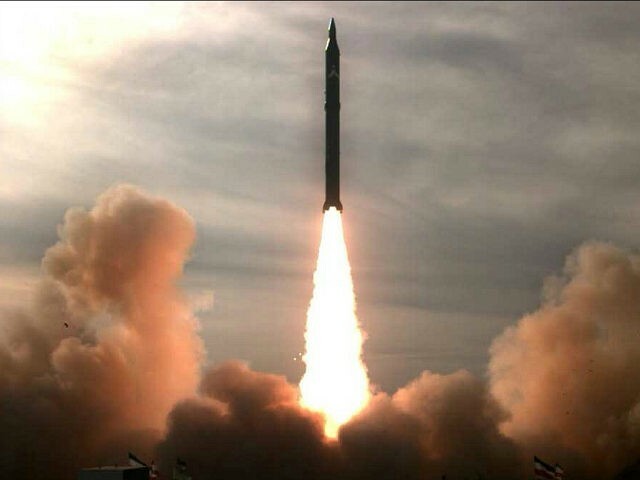 Iranian military forces tested a medium-range ballistic missile this past Sunday in violation of the nuclear deal. The Trump Administration is taking this very seriously and an emergency meeting at the United Nations Security Council has been convened. Things are heating up rapidly. That's not a ballistic missile, that's an amazon delivery drone, with helpful medical nuclear material. The finest of their might"
It is interesting that although Iran is a mortal enemy of the Jewish state, the Gospel is spreading like wildfire there right now, and maybe these will form the population of believers that will populate Iran when the Messiah returms! That I shall restore the fortunes of Elam,'"